Are you ready to manage important events? 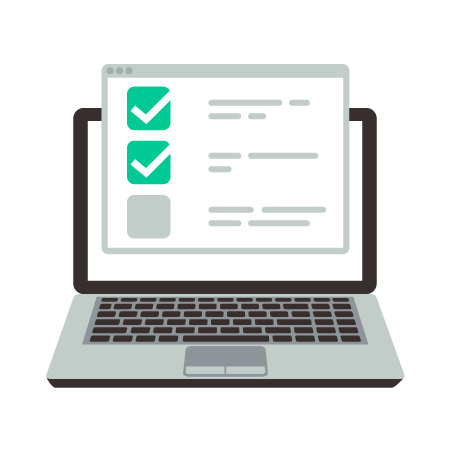 This Self Assessment is created to give you – in your role as a DPO, compliance officer or privacy professional – a sense of your ability to manage certain important events under GDPR. Events that can require great amounts of time, resources and focus when they occur, and that can cause you trouble if you are not properly prepared. In the last step, we will ask for your email address so we can send your results and recommendations on how to improve. Your responses will only be used to send you the result, general recommendations and also information about how we can help you improve. We may keep a fully anonymised version of your responses to be aggregated with other responses and used for statistical purposes. We will not use your responses for any other purposes, and all information will be kept confidential.